A potentiometer is a resistor that allows you to change the resistance over a certain range of values. 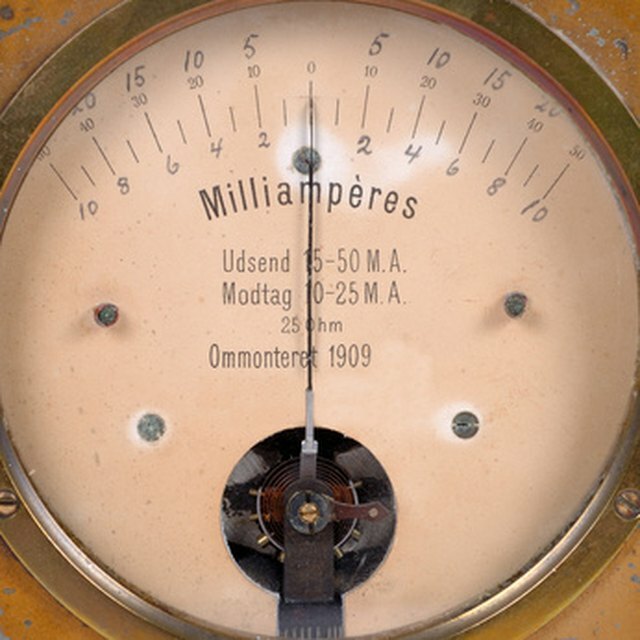 Think of a volume dial on a guitar amplifier as a common example. Choosing the right potentiometer is easy if you know what to look for. Pick the right package and size for your potentiometer. Examples include a rotary, a dial, or slide switch. The package and size are necessary to make sure the potentiometer fits in your circuit and that you can reach it to adjust it. Data sheets will give insight into the physical dimensions. Select the correct range. A potentiometer does you no good if it covers a range of zero ohms to 100 ohms but you need it to operate up to 1000 ohms. Conversely, if you need to make adjustments of 10 ohms, you'll find a range of 1,000 ohms too coarse to adjust. Most potentiometers start at zero ohms, so you're focusing your selection on the high end of its range. Check the power rating. Make sure your potentiometer is rated for your circuit's current and voltage. 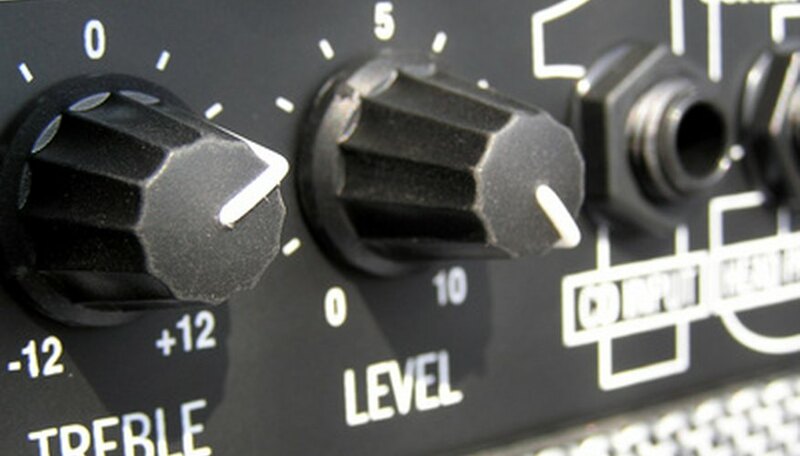 If you find a seemingly perfect potentiometer for a bass guitar amplifier, make sure it can handle the power going through it. Select the appropriate tolerance. Like all resistors, real world potentiometers will vary from their design by a given tolerance. This is no big deal for a bass guitar amplifier, but it might matter if you're controlling a more refined signal, such as a thermostat in your home. Based in Chicago, John Monteith has written submarine training articles for the Naval Institute’s "Proceedings Magazine" and numerous online instructional articles. He earned the Distinguished Honor award from the Military Writers Society for his Rogue Submarine novel series, which includes "Rogue Avenger", "Rogue Betrayer", "Rogue Crusader" and "Rogue Defender" and holds a Master of Business Administration from the University of Chicago. Monteith, John. "How to Choose a Potentiometer." Sciencing, https://sciencing.com/choose-potentiometer-6603943.html. 24 April 2017.